The health of any city lives and breathes with the health of the downtown core. 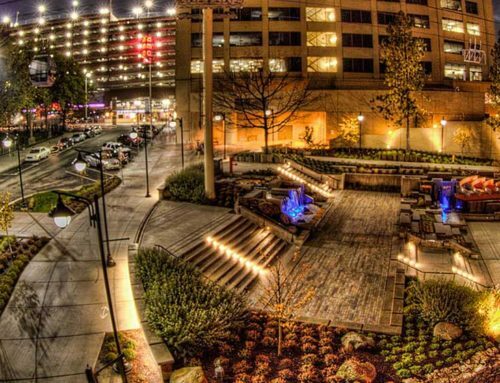 Healthy downtowns bring in commercial development for office space, retail businesses, condominium and high density residences and are a draw for tourism. 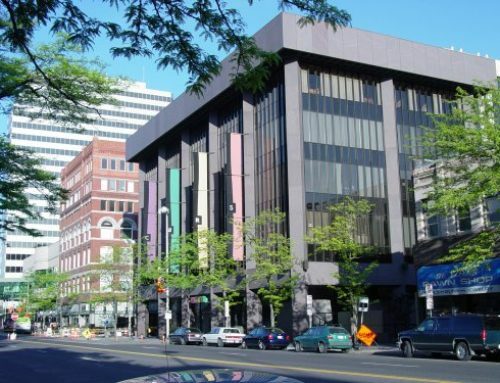 Downtown Spokane has been through several renaissance periods over the years ranging from the creation of Riverfront Park for the 1974 World’s Fair, the restoration of the Davenport Hotel in the 90’s to the current growth of the University District just East of the Division Street corridor. The current boom in development is a mix of brand new projects and renovations of existing property. Riverfront Park is the crown jewel of downtown Spokane. Nearly all of the 3 million visitors to our town visit the park in some capacity. With much of the park and its attractions nearing 50 years old voters overwhelmingly approved a $64 million dollar bond to ensure that the park continues to me the center of activity for downtown. Many of the features are already under construction with a focus on a new ice ribbon, facility for the Looff Carousel, new gateway bride and eventually a redevelopment of the iconic pavilion and playground toward the North side of the park. 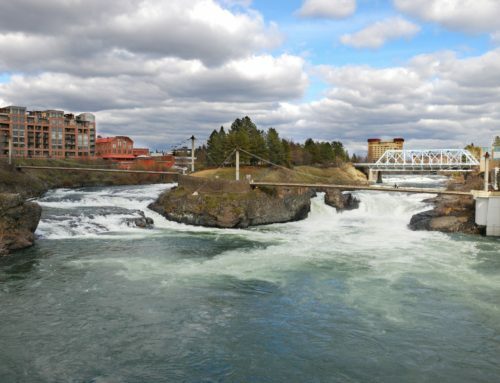 Visit the City of Spokane Riverfront Park page to see the master plan and progress. Once a former hot spot and iconic hotel, the Ridpath saw serious decline in the90’s and was eventually closed in 2008. After a decade of being a downtown eyesore the building is now under 100% local ownership (Ron Wells Group LLC) and construction has begun on a $7.7 million dollar renovation will include retail on the main floor, a rooftop restaurant owned by Jeremy Hansen of Sante and 147 micro and studio apartments. NAI Black has been tapped to manage a portion of the Ridpath Club Apartments. Over the last decade Spokane has seen significant growth just East of downtown near the Gonzaga campus. 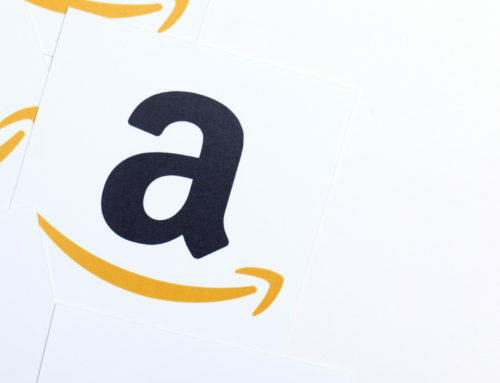 The influx of students to Gonzaga University and the addition of satellite campuses for Whitworth, Eastern Washington University, Washington State University and University of Washington Medical has caused significant demand for residential and retail space. In March the city broke ground on a new $8 million dollar University District Gateway Bridge that will connect the U District and the new development happening on East Sprague. In addition to these highlighted projects there is continued development of residential, commercial and retail on the 77 acre Kendall Yards site along the Spokane river. Recent projects include a Providence medical center and a new grocery store called My Fresh Basked. Walt Worthy opened the magnificent and expansive Davenport Grand and two residential towers are proposed on the old YWCA land near Riverfront Park. Renovation also continues in many downtown historic buildings (i.e. Bennett Block, Cutter Tower, Huppins Building, Dania Building and more). NAI Black agents are working hard for clients to place them in many of upcoming commercial properties. Contact one of our Spokane commercial agents today to see what is available for you.